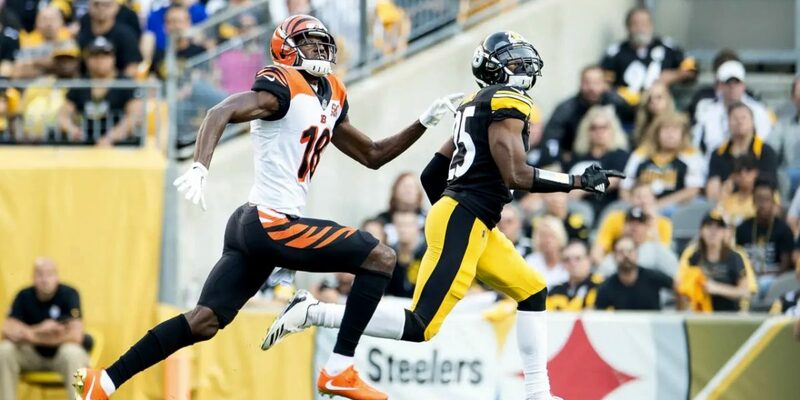 The good news is that the Pittsburgh Steelers handled business on their end on Sunday afternoon in a game that saw them play flat for most of the 60 required regulation minutes against the Cincinnati Bengals. There is plenty of bad news, however. With the Baltimore Ravens beating the Cleveland Browns by two points, the Steelers will not take the AFC North championship and their only hope at a playoff berth now lies in a scenario where the Tennessee Titans and Indianapolis Colts must tie their Sunday night game. Besieged by a mix of Steelers faithful in a battle of words with fans who lost faith in this Pittsburgh team almost from the very beginning of the season, the cries for the firing of head coach Mike Tomlin grew louder even as fans in the stands at Heinz Field remained, with players on the field, to watch the last two minutes of the Cleveland vs. Baltimore game to see what the outcome might be. "Crisis" can be defined in several ways. It can be an emotionally significant event or radical change of status, a decisive moment, an unstable or crucial time or state of affairs in which a change in impending, especially one with the distinct possibility of an undesirable outcome or a situation that has reached a critical phase. The Steelers just won a game, but previous losses in games that could have been victories created a situation where Sunday's match put the season on the line. Having to place hope on another team to get into the playoffs is never a desirable situation and the outcome often leads to a state of uncertainty. Pittsburgh, as a team, played a critical game with a lack of overall maintained intensity. There were moments where individuals stood out, got their teammates fired up, had performances that truly made a difference. The fact that rookie placekicker Matt McCrane became an instant hero when he kicked the game-winning field goal isn't lost on most true Steelers fans. The fact that the defense was able to get several stops against the Bengals offense helped set up that play and get Ben Roethlisberger and the offense on the field - without Antonio Brown - and put points on the scoreboard. It's disappointing to see such a talent-filled team fall just short and have to hope for a miracle to see any more playing time in 2018. 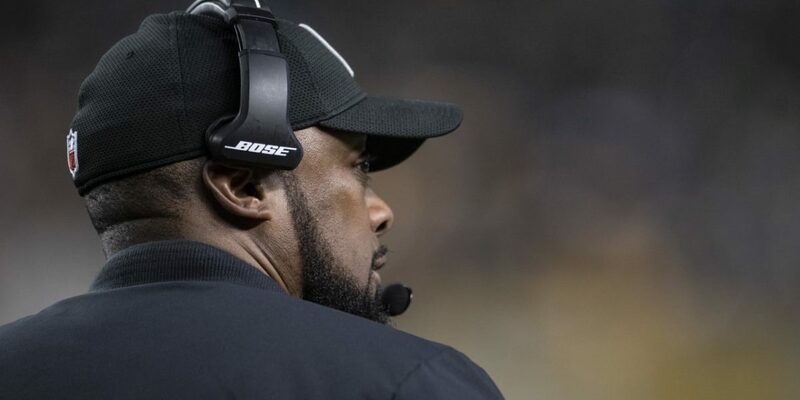 That disappointment has flooded Steelers Nation with a myriad of additional emotions and is likely to continue throughout the off-season as Pittsburgh examines what could have been, what was, and where they'd like to be in 2019. Not meeting expectations is something individual players have talked about all season, how they felt there were too many plays left on the field or how poor execution led to regrets and letdowns. It never feels good to see a win ultimately still result in defeat; for players or for fans. The state of affairs in Pittsburgh is now out of the hands of fans - even if the Steelers get lucky and have the game between Tennessee and Indianapolis end in a tie and bump them into a wild-card spot - and squarely in the hands of the Steelers organization. The discussion will continue as to what the organization should or should not do, undoubtedly, but the talk will mean very little outside of what happens in the front office and within the organization as a franchise. As a Steelers fan, not just someone who covers the team from a journalism perspective, I can only hope that the biggest flaws in this team are considered and addressed. Sunday's win (and subsequent loss due to having to rely on the Browns) won't change the fact that I'm a fan of the Steelers and have been for over 40 years. In fact, I'll be keeping an eye on that one sliver of hope between the Colts and Titans. All I can do now, though, in all realism is to wait and see what the Steelers do moving forward.